Wow, isn't it crazy that we are already more than a week into January of 2014! With the kids back in school, I sat down to post some new items to my Etsy store and I wanted to share a project. Over the holidays, I had several requests to make signs for gifts. The fun thing about custom requests is that many times a they turn into one of my favorite items. This sign is one of those favorites. This particular sign was for my best friend Tamara's brother-in-law and sister-in-law. 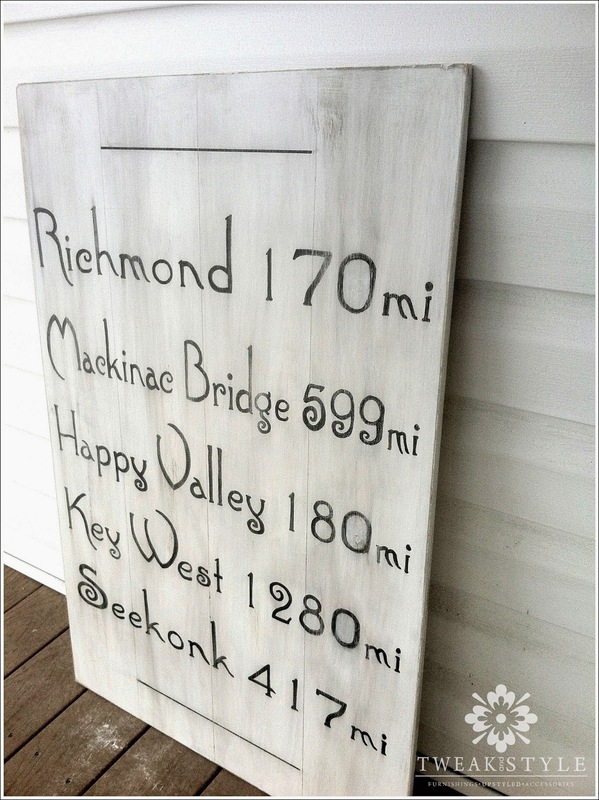 Tamara wanted me to create a mile marker sign that listed some of their favorite places. Favorite vacations spots, where they met, home towns...just really personal and special places. She also wanted to keep it fun, distressed and sort of beachy. One of the things I loved most about this sign was the paint finish. 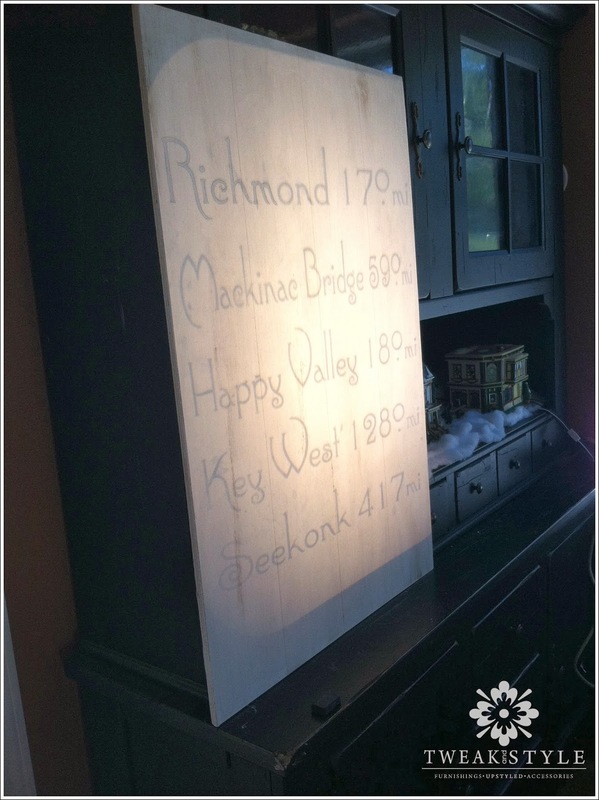 Using just a simple 2x4 foot plywood board cut to a 2x3 foot, I used an easy aging effect, with a white wash and a simple scoring to create a barn wood effect. This sign is going up in my Etsy shop but it's easy to create yourself. 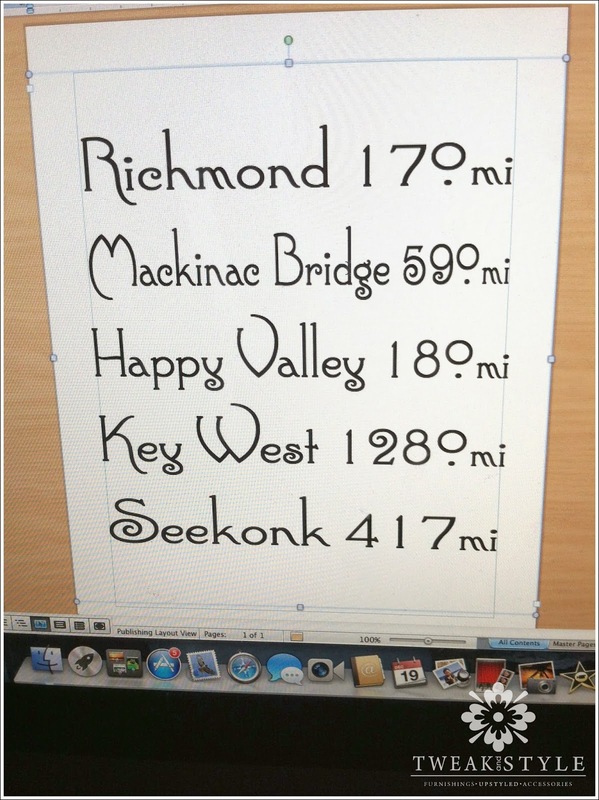 Using the publishing layout on my computer, I listed the towns and their mileage. In this case, I chose a more casual and fun font called "Connie." I used letter spacing to widen each word to make them all stretch to fit the same width...keeping it with a subway sign layout style. I then printed it out on an old page protector to use with an overhead. Tip...for images I will only use once, I print out my layouts on left over school page protectors from my boys. It is cheaper than transparency paper but just don't smear it! That's how I created this mural project. Tip...always view your wood sideways to check to make sure it is not warped. 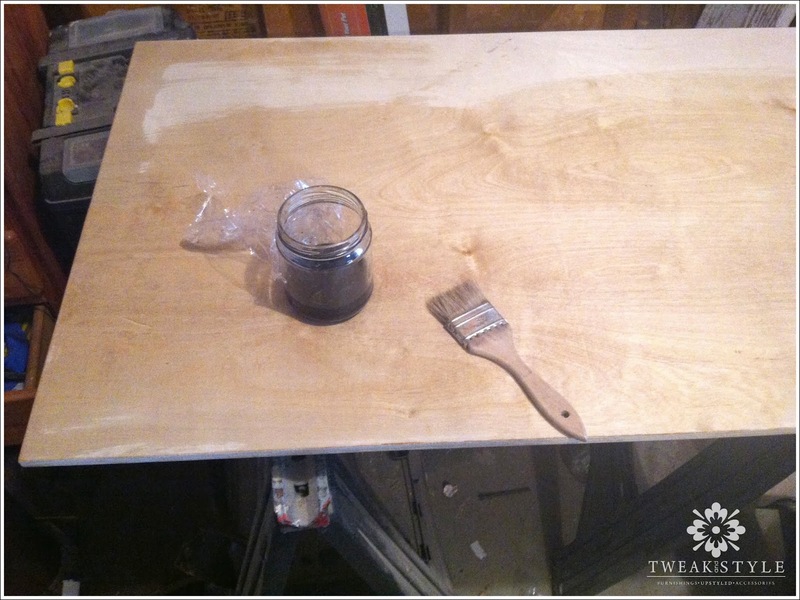 To prep and age my wood boards, I always use a solution of vinegar and steel wool. 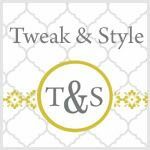 Here is a link to my go to recipe at one of my favorite blogs, Country Design Style. I store it in an old jar. Just brush on and in hours the solution will give your wood an authentic aged looked. certain look you may want to consider this. 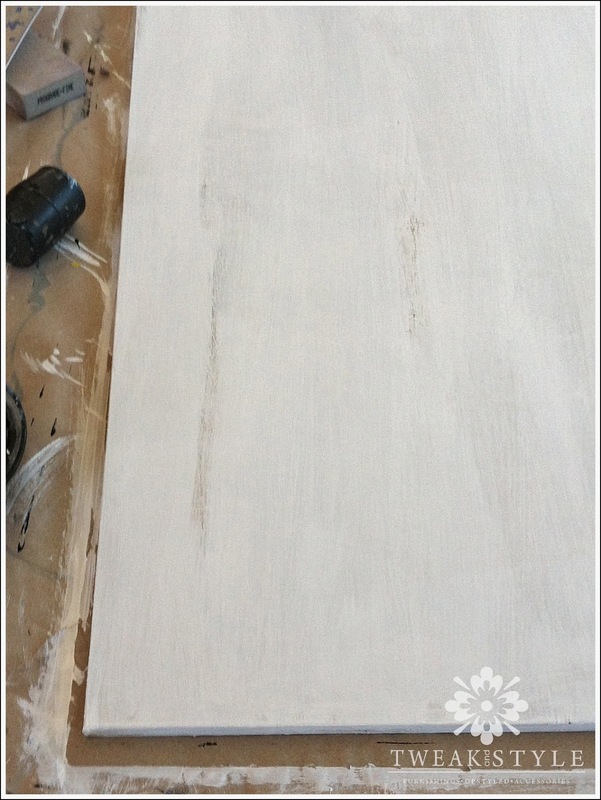 To create a beachy white wash effect. 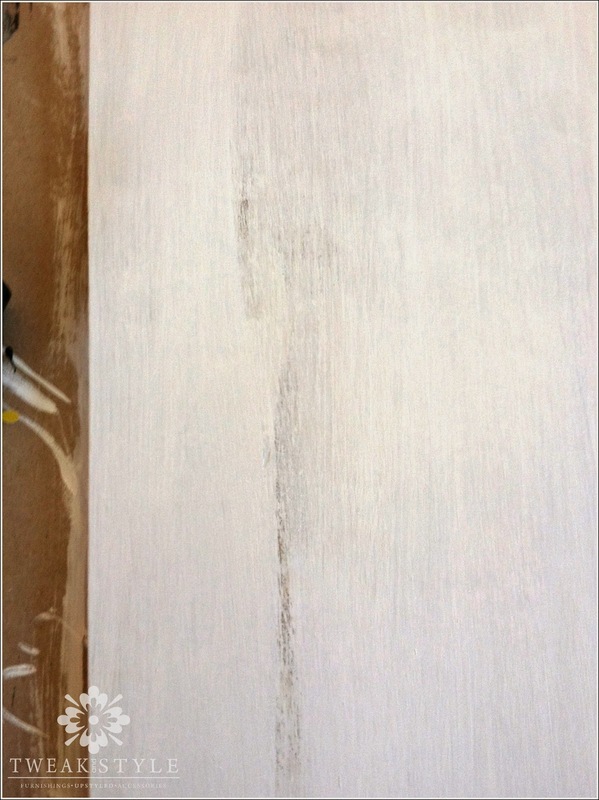 I used some left over white paint thinned with water and applied vertically, leaving some open more "open" then others, revealing the weathered wood. 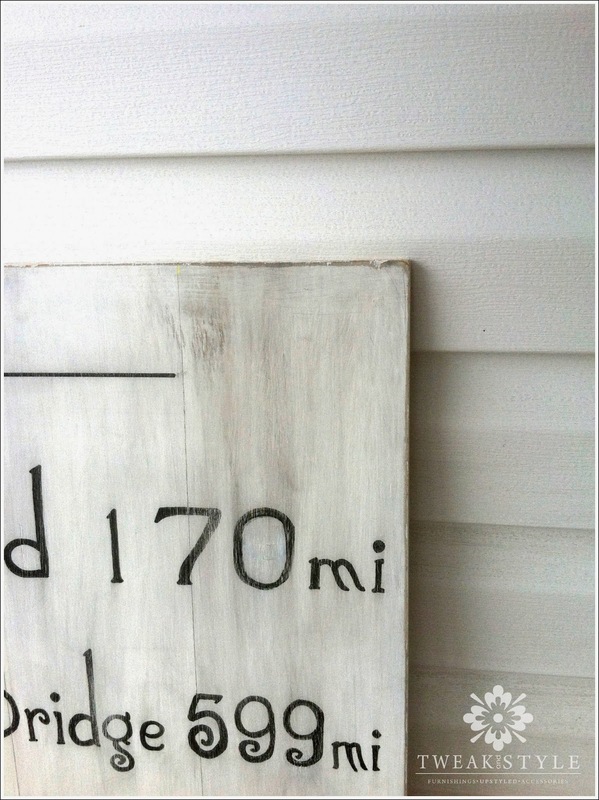 To create the barn wood effect. 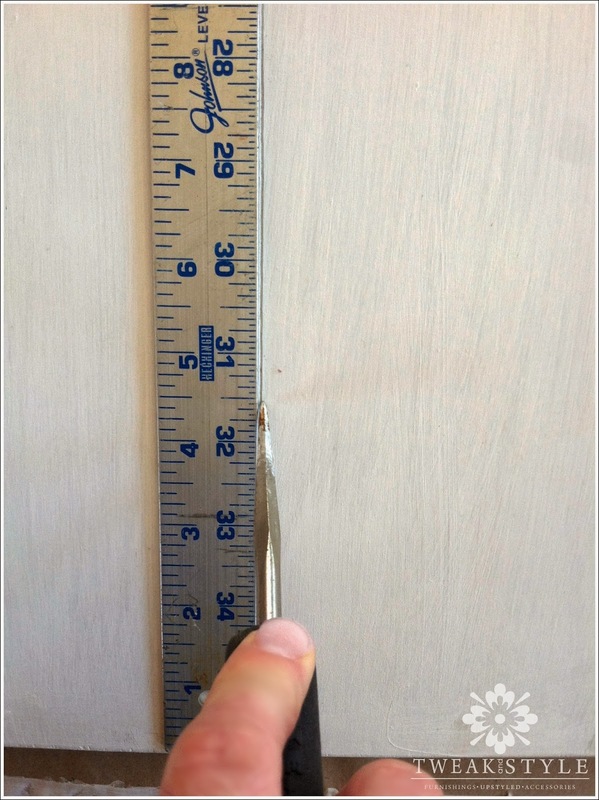 Measure increments even or uneven if you like, across the top and bottom. Tip...I use a water color pencil so I can easily wipe away marks later. Looking back, I would have used a brown pencil just to add depth to the scoring. Who knows why I grabbed neon yellow??? Oh yes, I'm lazy and it was probably closest. 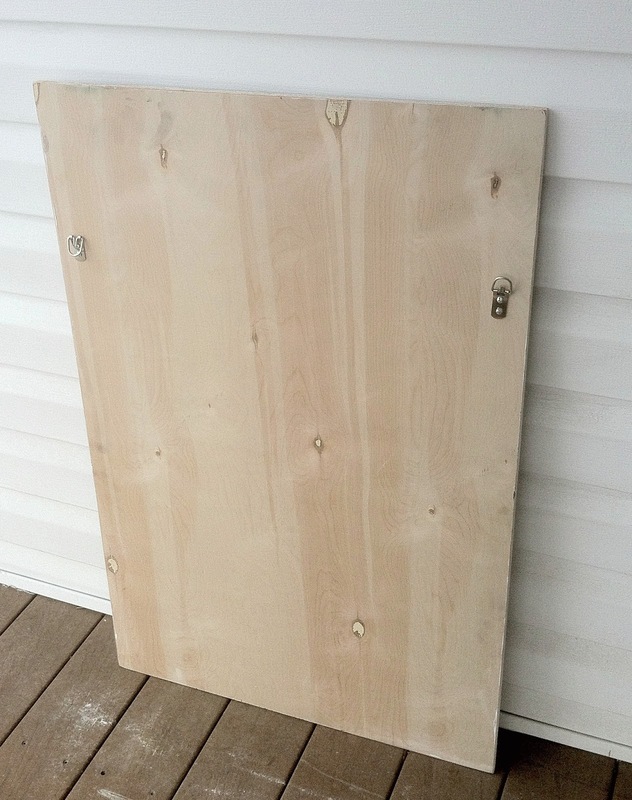 Using your yard stick and pick, press down and score the wood. I did this several times, pressing hard, to get a nice deep grove. 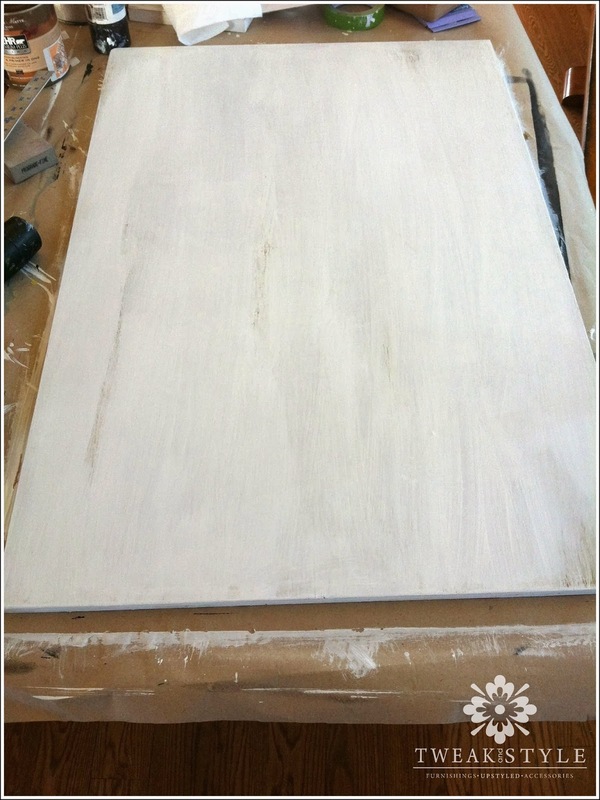 Once you have your board painted and scored, transfer your image. I use a projector and traced letters with a black water color pencil. I hand painted the letters and numbers in using a sharpie acrylic paint pen. I highly recommend these for letters...keeps it neat and so easy!! Ok, seriously so glad you stopped by on my SITS day and that I decided to head over here and check you out! 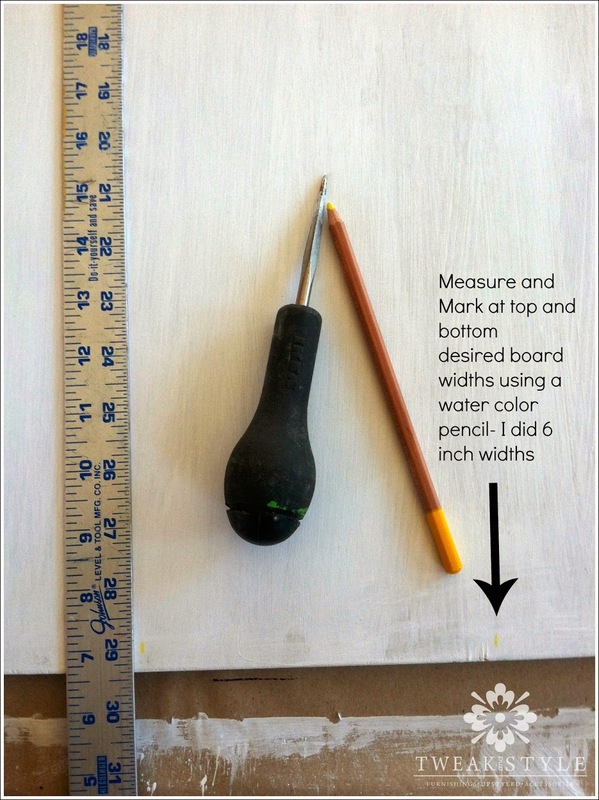 You are pretty much amazing when it comes to DIY! Can't wait to see the awesome creations you come up with! 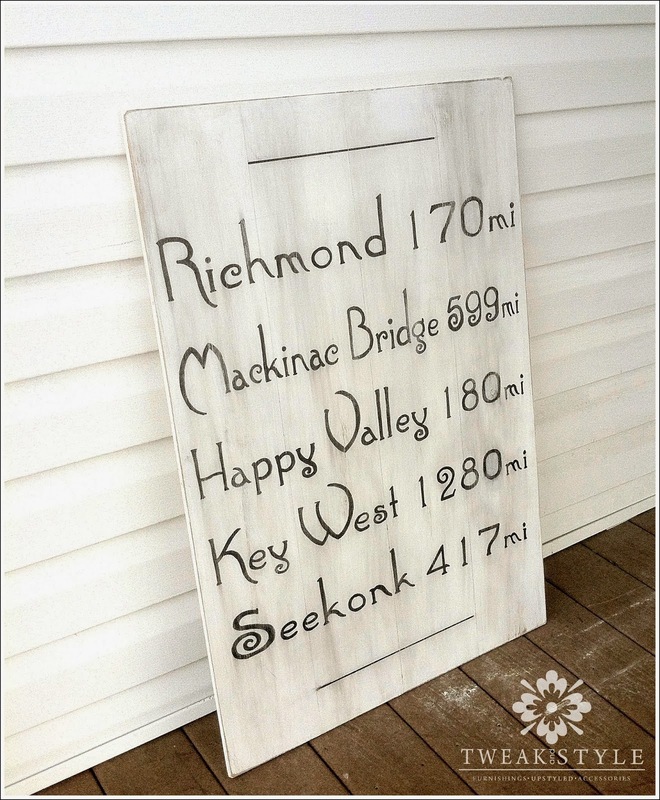 I love this idea of having your favorite places on a sign to hang in your home. The font you chose is a great choice too. Happy SITS day! I just saw those Sharpie Acrylic pens at Michael's and wondered how well they worked. Sounds like I need a trip back to pick some up. Love the sign! Happy SITS day! Beautiful post. Thank you for sharing that post.